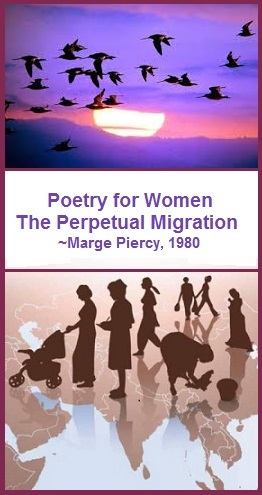 What does the word migration mean to you? 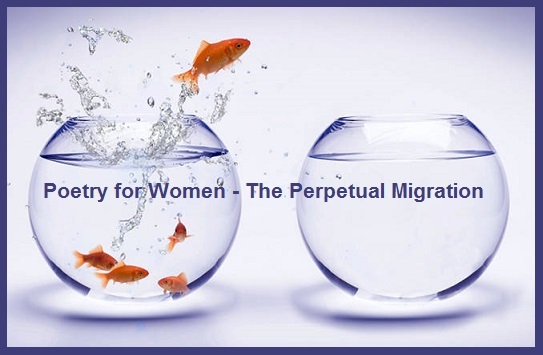 Is there something in your life that calls for migrating? 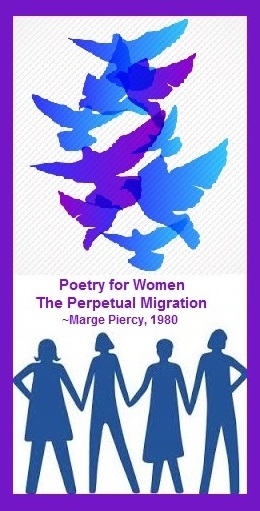 Migration is movement from one part of something to another. Jean Shinoda Bolen, MD, included excerpts from the following poem in her book, Artemis The Indomitable Spirit in Everywoman. badlands where the sun is sharp as flint. in canoes. We always knew. and dignity, an occasional jolt of truth. a rock makes on the water. trek follows charts mapped on its genes. till inner constellation matches outer. forth it says, home at last, and settles. wings knows the magnetic tug of arrival. and the moon pulls blood from my womb. of the mountains of freedom, I will know.